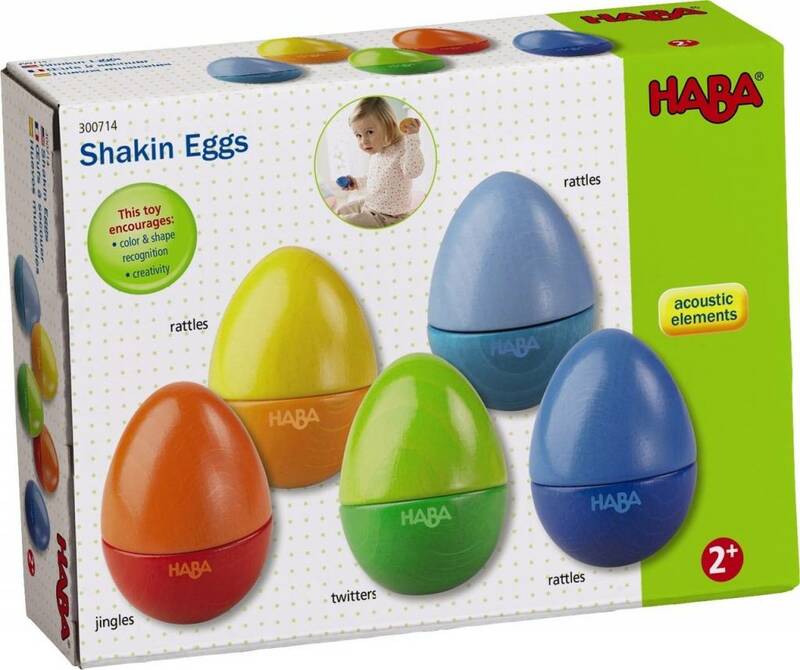 Shake things up with these Shakin Eggs. 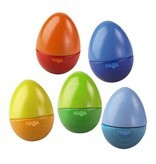 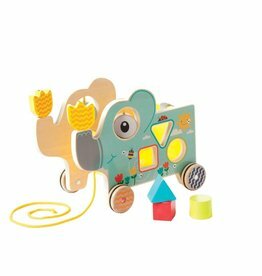 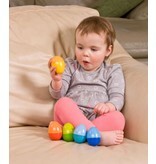 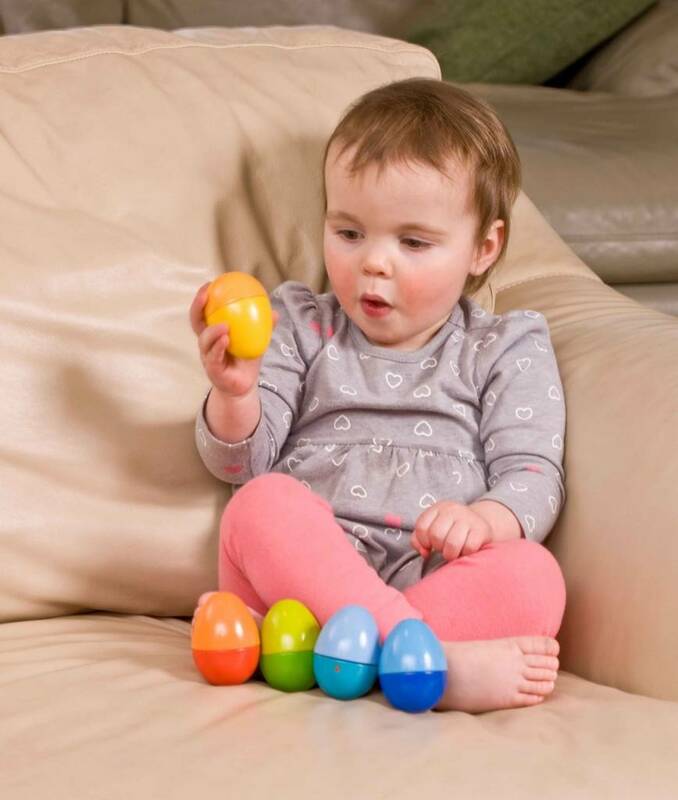 Develop your child's musical abilities early with these brightly colored eggs that all make different noises. 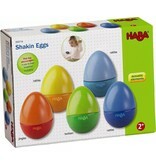 Most are shakin' but one of the five is twistin. 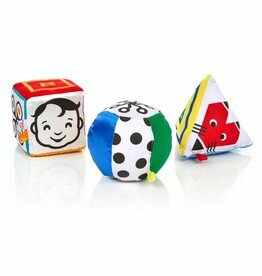 Can you figure out which one it is?